When all the Muslim follow one and the same Qur’an then why are there so many sects among Muslims? All the Muslims should follow the Qur’an and authentic ahadith and be not divided among themselves. But when one asks a Muslim, “who are you?”, the common answer is either ‘I am a Sunni, or ‘I am Shia’. Some call themselves Hanafi, or Shafa’ee or Maliki or Hambali. Some say ‘I am a Deobandi’, while some others say ‘I am a Barelvi’. One may ask such Muslims, “what was our beloved prophet (pbuh)? Was he a Hanafi or a Shafa’ee, or a Hambali or a Maliki?” No! He was a Muslim, like all the other prophets and messengers of Allah before him. It is mentioned in Chapter 3 Verse 52 of Al Qur’an that Jesus (pbuh) was a Muslim. Further, in Chapter 3 Verse 67, Al Qur’an says that Ibraheem (pbuh) was not a Jew or a Christian but was a Muslim. This hadith reports that the prophet(pbuh) predicted the emergence of seventy-three sects. He did not say that Muslims should be active in dividing themselves into sects. The Glorious Qur’an commands us not to create sects. Those who follow the teachings of the Qur’an and Sahih Hadith, and do not create sects are the people who are on the true path. 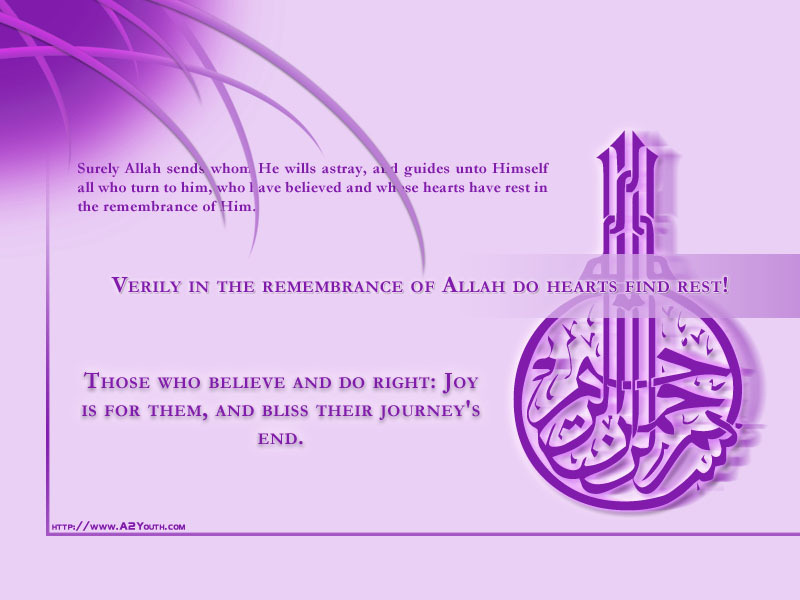 The Glorious Qur’an mentions in several verses, “Obey Allah and obey His Messenger”. A true Muslim should only follow the Glorious Qur’an and the Sahih Hadith. He can agree with the views of any scholar as long as they conform to the teachings of the Qur’an and Sahih Hadith. If such views go against the Word of Allah, or the Sunnah of His Prophet, (pbuh) then they carry no weight, regardless of how learned the scholar might be. If only all Muslims read the Qur’an with understanding and adhere to Sahih Hadith, InshAllah most of these differences would be solved and we could be one united Muslim Ummah.